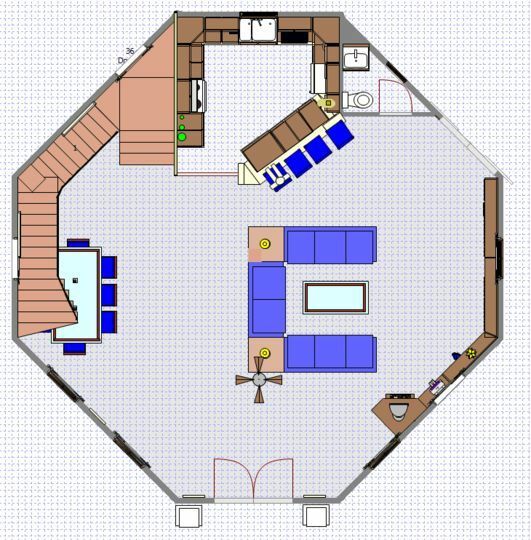 Design your room, an apartment consisting of more rooms, floor plan, or the whole house with more floors. Room Arranger is shareware. It is distributed free of charge. You are free to evaluate Room Arranger for a period of 30 days, then you are required to register the program.